Julia’s Market is located in Tutwiler Hall on the ground floor near the rear entrance of the building. 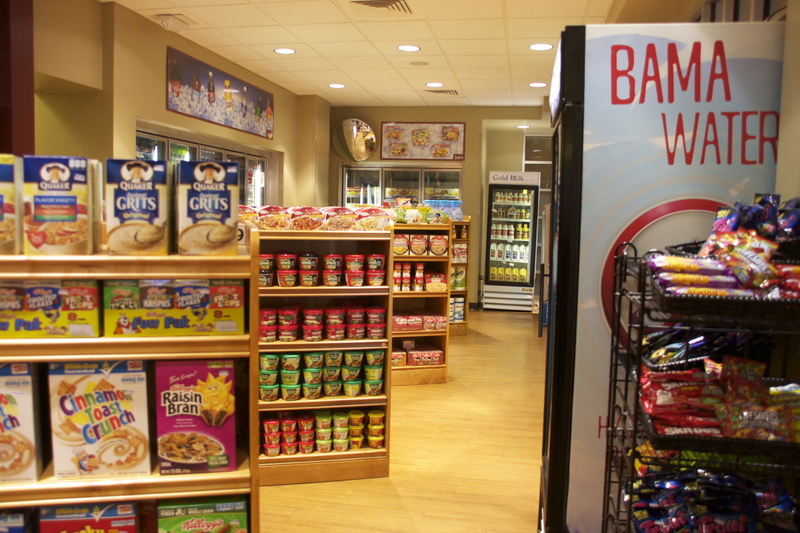 Julia’s Market consists of a Boar’s Head Deli and a full-service market offering a wide variety of grocery items, snacks, Fresh2Go offerings, beverages, dorm supples, and health & beauty products. 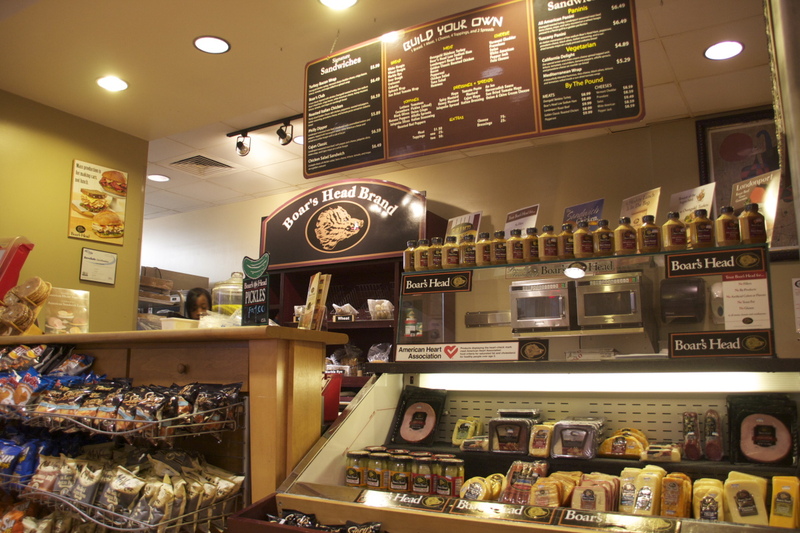 Julia’s Market also accepts meal plans for select items at Boar’s Head Deli.